Today I want to celebrate friendship ; so many people God has put in our way, people who in some way or another made ​​us laugh and cry at the same time , people with whom we shake hands once and suddenly they stayed in the living room of our hearts forever, people whom seem that distance is no barrier because we always feel them present in everything we do. Today I want to celebrate our friendship , you're my blessing , you are what I needed it at the right time , my partner in crime ; we ran , swam, hiked , 24 hours weren't enough for all our plans. 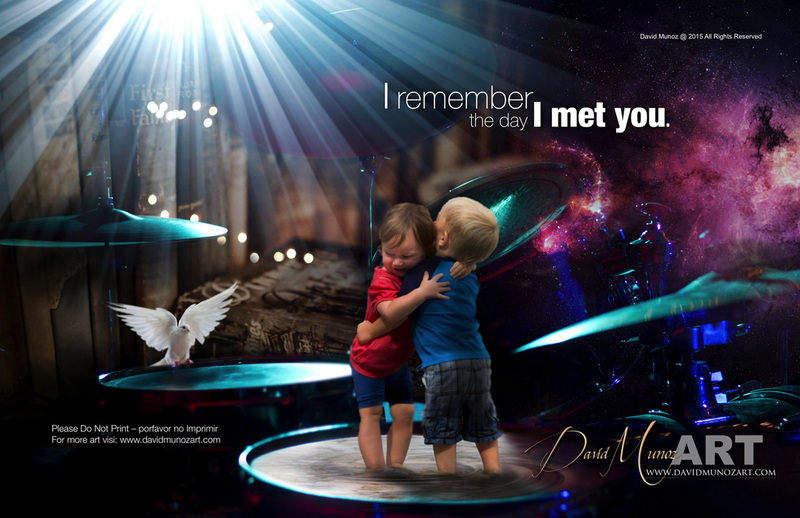 I miss you today, I remember the day I met you !.